There are many assessment tools on the market, however, there are very few that are validated and reliable (both critical in today’s litigious employment environment) AND highly effective throughout the employee lifecycle. 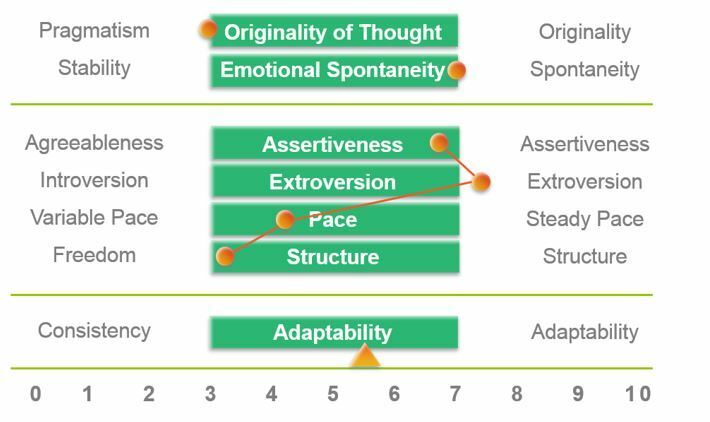 The MPO Personality Assessment will improve your chances of hiring the right person for the position, the team and the organization and can be used during succession planning, team building and employee relations initiatives. Contact Patti Seda today for a free demonstration on how MPO Assessments can be used in your business to impact your bottom line results.